National Pothole Day: Do You Have Potholes On Your Local Roads? 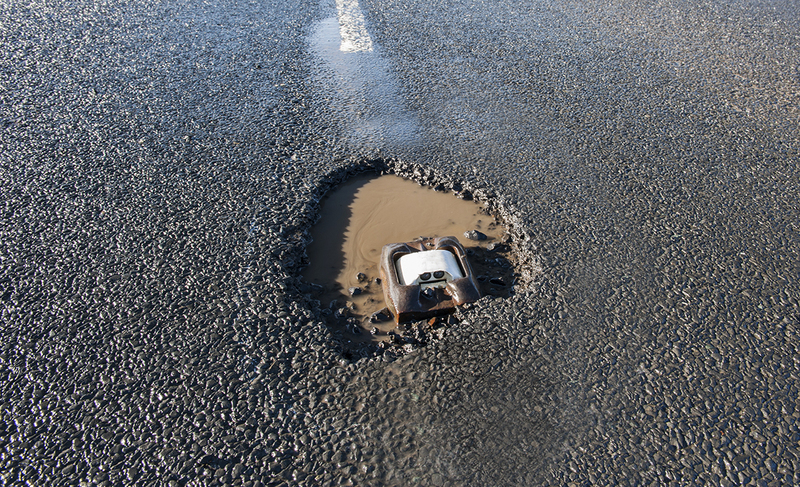 It wouldn’t take you far to travel and come across a pothole on the UK roads, however these potholes are increasingly damaging cars and causing injuries to motorcyclists and cyclists as the infrastructure continues to suffer from serious neglect. According to the RAC, between October and December last year there was a 24% increase of breakdowns which were related to potholes in comparison to the same period in 2015. Damage to the vehicles included damaged shock absorbers, broken suspension springs and distorted wheels; A cost to the owner of the vehicle. The Local Government Association have warned 2017 could be the tipping point for tackling potholes as it said the bill for repairing roads in England and Wales could reach £14 billion within 2 years. 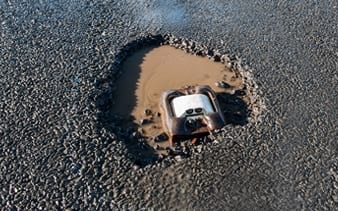 It seems more people are becoming frustrated at the state of the UK roads as in a survey of almost 18,000 motorists, 20% said they would volunteer to fill potholes themselves rather than wait for the local authorities to fix them. This year the Department for Transport has committed £6billion for English councils to improve local roads over the current parliament, in addition to £50million a year fund specifically for tackling potholes. But it seems the Governments main concern is sourced elsewhere in the road infrastructure. Andrew Jones the Transport Minister revealed the Government is investing record amounts of money into improving and maintaining highways across the country to help motorists. The funding will be focused on relieving congestion and providing important upgrades to ensure are roads are fit for the future. It is expected the roads will continue to get worse over the winter months and the insufficient investment in preventative maintenance such as road resurfacing will be ultimately to blame. Insure 24-7 provides comprehensive car insurance which covers vehicle damage caused by potholes. Contact Insure 24-7 now for a free quote and make sure you are covered.